J & B Business carries a variety of office machines including Ricoh Copiers & Savin Copiers. We primarily carry and service Ricoh and Savin machines but we also work with other brands including Hewlett-Packard (HP), Lanier, Gestetner, Sharp, Canon and more. J & B Business Copiers carries a variety of office machines and supplies and provides expert repair services on all major brands. Our company has been serving customers in Queens, Brooklyn, Nassau County and Suffolk County New York since 1994. 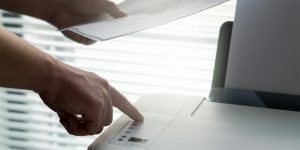 J & B Business Copiers primarily carry and service Ricoh and Savin machines but we also work with other brands including Hewlett-Packard (HP), Lanier, Gestetner, Sharp, Canon and more. 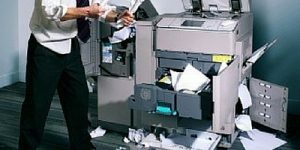 J & B Business Copiers of Melville, NY carries a variety of office machines and supplies and provides expert repair services on all major brands. 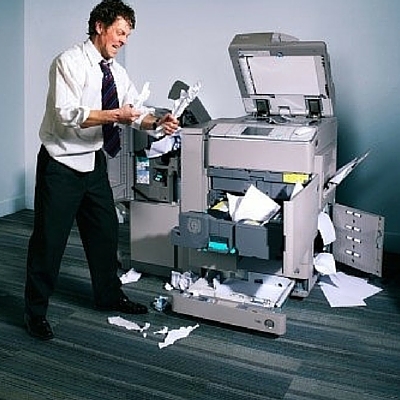 Get your copier repaired today at J & B Business Copiers! To receive a free quote on a machine, please answer the following questions on the form to the left. Please answer ALL the above questions and don’t forget to leave your name, phone number and email address so one of our experience technicians can get a hold of you with a free quote.